It all started in the early 1900s when American oil manufactures found themselves in a tough spot wanting to produce more packaged foods with longer shelf life and cheaper production cost. Series of changes in the products manufacture strongly correlated with a rapid increase in a number of heart disease cases which by 1950s became almost epidemic. 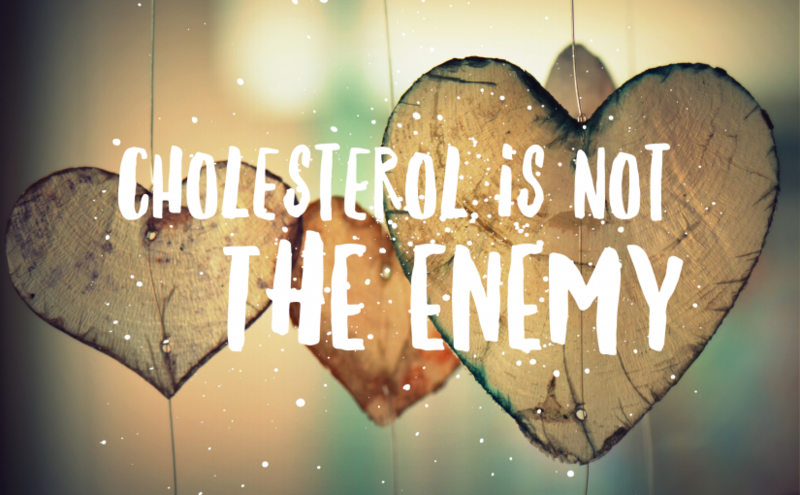 In response to the skyrocketing number of heart disease cases, scientists began a frantic search for the reason, which eventually led them to a hypothesis: a diet that is high in saturated fats causes heart disease. A hypothesis became an accepted truth before there was any evidence to support it and Ancel Keys was the one of the main reasons for that. Ancel Keys was a very smart, charismatic and influential individual, with BA in economics and political science, Ph.D. in zoology and human physiology, he became the main driving force and a father of “Diet-Heart Hypothesis”. In 1961, Mr. Keys appeared on the cover of the Time magazine with the main article stating that Americans eat too much of saturated fat, which leads to the increase of blood cholesterol, which leads to the damage of the arteries and causes coronary disease. Keys advised to cut saturated fats to 4% of the total calories and reduce total fat intake to no more than 15%. This article became the base of the recommendation for the entire U.S. nation (and many other countries) that is used today by the majority of doctors. So what is wrong with it, you ask? 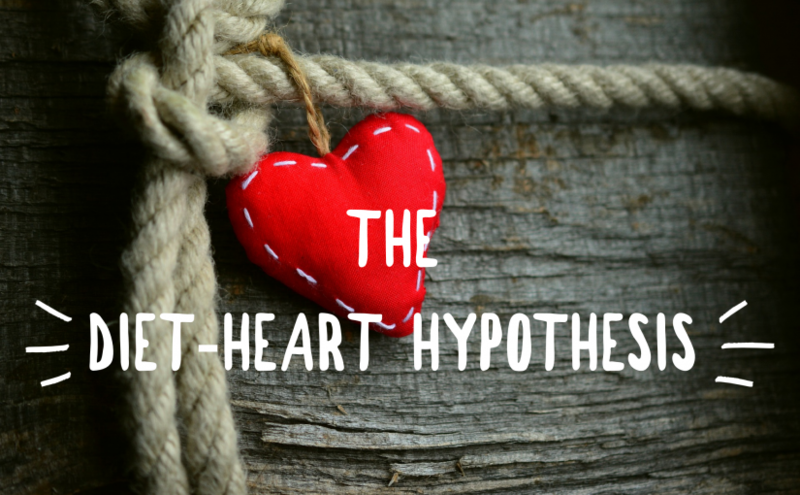 The problem is that all studies on the diet-heart hypothesis had a very high failure rate, but due to the series of chronological events, greediness of big corporations and political interests, these result had to be rationalized and altered in order to fit the hypothesis that became a matter of institutional credibility. Majority of American society, including doctors, sincerely believe that low-fat diet is beneficial and can prevent heart disease. Ancel Keys had such a powerful influence that American Heart Association still follows the guidelines Keys provided in 1961. There were several big-name scientists who were strongly against such dramatic changes in dietary guidelines for the entire nation, but their voices were not heard until the recent years. How could that have happened, you ask? The explanation is very simple actually, in today’s world it is easy to express ourselves and therefore being heard with a help of internet and social media. Regardless of your beliefs, associations and/or support from big names your opinion can be heard by millions of people with just a “click of the button”. The internet gave us the power we never had before. Back in the 20th century, on the other hand, your opinion could only be heard if it aligned with the opinion of highly influential subjects of the society. While today we don’t need anyone’s permission to publish our opinion or a study, back in the day, you needed the approval of people in power. Ancel Keys, American Heart Association (that was given a check for 1.2 million by the Oil Company in the exchange for the support. Talk about conflict of interests) and other big names of that time, had no interest in being proven wrong. So the truth had slipped through the fingers for quite some time. Since the scientists that disagree with Keys’ theory were a minority, they were not favored by big companies who funded research, they were pushed out of the publications and generally didn’t get any light outside of the science community, which means general public was greatly unaware of their existence. Over the years, more and more scientists from all over the world were piling up the evidence against diet-heart hypothesis and in 2015 the Time magazine had published another article stating that saturated fat doesn’t cause an increase of cholesterol and/or risk of cardiovascular disease. Growing up as an athlete in Russia I always knew that a hot bath or wet sauna are great for recovery. When I moved to the US, however, I quickly realized that this concept is quite foreign to athletes and fitness enthusiasts here. More often than not I see people applying ice packs to the sore or swollen muscles and when I suggest doing the opposite I am usually met with a puzzled look. Let’s take a look at the science behind both options. A hard workout will create small trauma to the muscle and other tissues, which means inflammation. 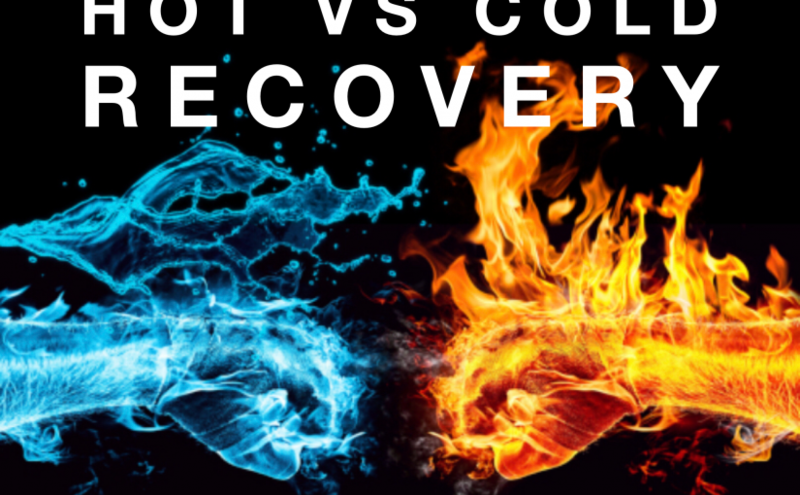 Cold therapy is aiming to reduce the inflammation as fast as possible and relieve the discomfort. But here is the thing, inflammation is NOT a problem in this setting, itis only dangerous if it becomes chronic. Inflammation is a necessary tool that acts as a signal for recovery. Taking ice bath, for example, does indeed reduce inflammation but it also slows down the recovery process. On the other hand, cool rather than cold bath/shower may help the recovery. During the workout, blood rushes to the muscles and our vessels become wider. Taking a cool shower or bath helps with shrinking blood vessels just enough to reduce the inflammation without postponing the recovery. When my clients pull a muscle I usually recommend applying some cold for the first day and then sleep with the heating pad. Here is why. The body has a natural way of healing: inflammation, repair, remodel. Applying ice reduces inflammation, but too much of it will slow down repair and remodel. Heat on the other hand, helps keeping the vessels dilated and brings all necessary nutrients to the injury site. I use this method on myself and my clients; I always note how much faster I heal when I apply heat vs cold, or not applying anything at all. Which option do you prefer? 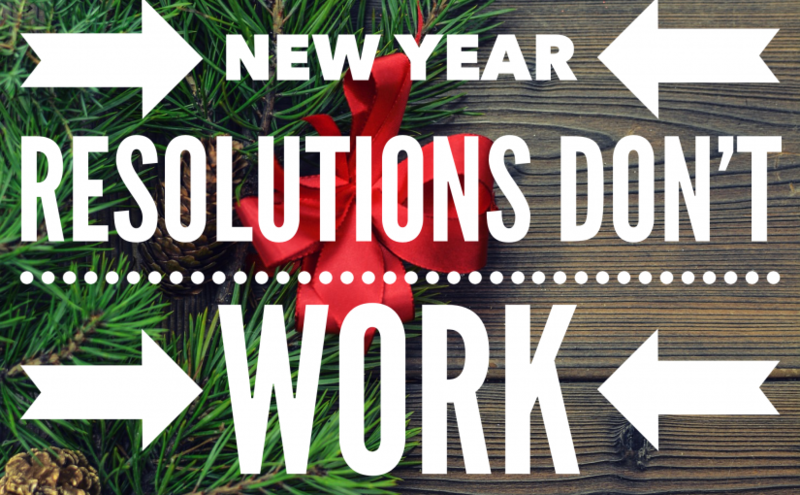 Have you tried other ways for a faster recovery? Let’s be honest, a lot of people simply don’t have an opportunity to food prep on daily or weekly basis due to work/travel schedule. The good news is that you DON’T HAVE TO eat homemade food in order to stay in shape year round. All you need to do is to be mindful of yourchoices. Let’s look at some points. Before you order your next meal think about what you already had through out the day. Your choices should depend on each other. Did you have enough protein in the morning? Did you have too many carbs at lunch? Chose accordingly. It’s great to be able to enjoy something special once in a while, but when you eat out on regular basis, balance is the key. Keep your meal choices as simple and customize accordingly. For example, you can always ask for the salad dressing on the side, refuse an extra serving of bread or rice. Eat for your goals! This one could be really hard to do especially if the food is very tasty and/ or you are too hungry. Drink plenty of water before eating and eat SLOWLY. The faster you eat the greater is the likelihood of you overeating. It takes about 20 min for your stomach to give the signal to your brain that you are no longer hungry. 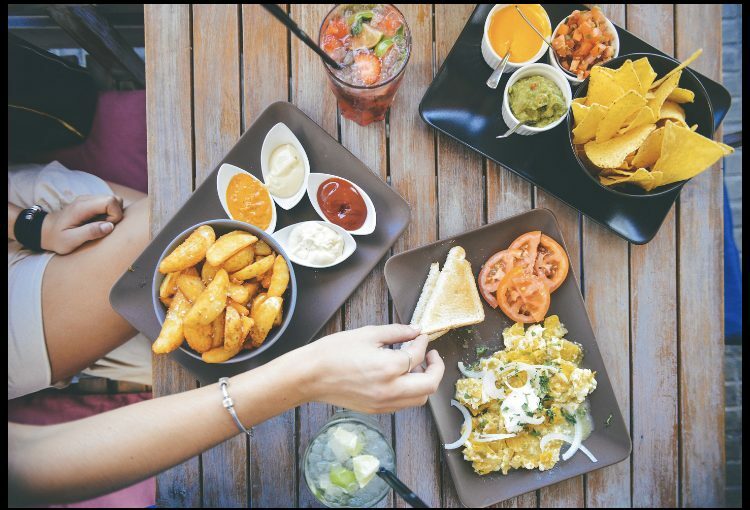 Being mindful of your choices while eating out will help you stay on track with your fitness goals. Instead of using restaurant meals as an excuse, make them a part of your health plan. Besides the well-known reason – you eat more calories than you spend, there are quite a few reasons to why you may not be losing the weight. During stressful times our bodies produce more of a stress hormone – cortisol. Chronically high levels of which lead to a lot of dis-balance. But even relatively short spikes of cortisol will affect water balance in the body. Higher cortisol levels = water retention. Each gram of carbohydrate attracts up to 3g of water. So if one day you ate more carbs than usual, you sure will see it on the scale. Our bodies regulate water and sodium balance by different mechanisms. Diuretic hormone vasopressin and anti-diuretic hormone ADH are largely responsible for the water balance in your body. Every time you change your water intake your body needs time to adjust. Let’s say you drink 1 gallon of water a day on regular basis. If on one of the days you drink 2 or 3 gallons you will notice weight gain next morning because your body didn’t have time to catch up with the new water intake amount. Similar to the water balance, the amount of salt in bodily fluids is also tightly regulated. Variation in salt intake causes cells to either shrink or swell by attracting more or less water. Food in restaurants tends to have more flavor and salt than the one we eat at home. So often, even if you eating out meal was a good healthy option, you will see an increase in your body weight the next morning. Any kind of GI problems, like diarrhea or constipation, will cause weight fluctuations due to the constant salt and water balance change. 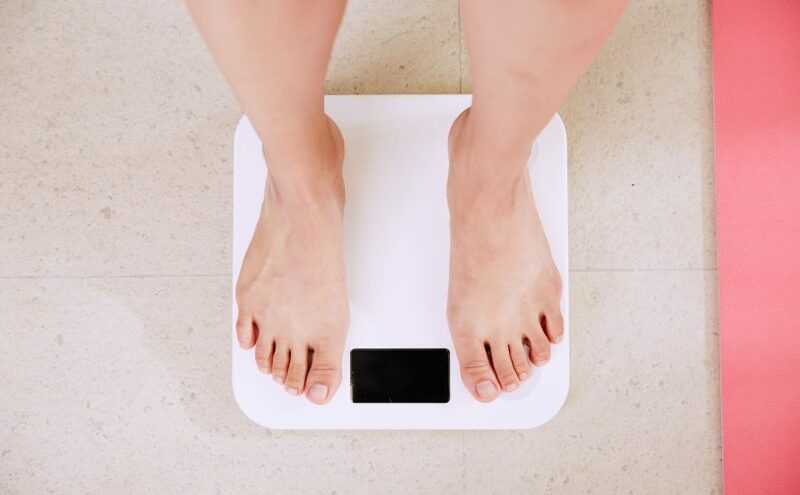 This one seems obvious, but yet… Weighing yourself first thing in the morning will always yell different results from the weight you see during the day or in the evening due to the food and fluid intake. To get the most accurate measurement, ensure you are weighing yourself in similar conditions every time. There are a lot more reasons to why your weight can fluctuate on a day to day basis and that is exactly why weight should be used only as a tool. For the more accurate progress measurement include circumference of your waist, navel, and hips. Measuring once a week or every other week will give a good idea on whether you are moving in the right direction. 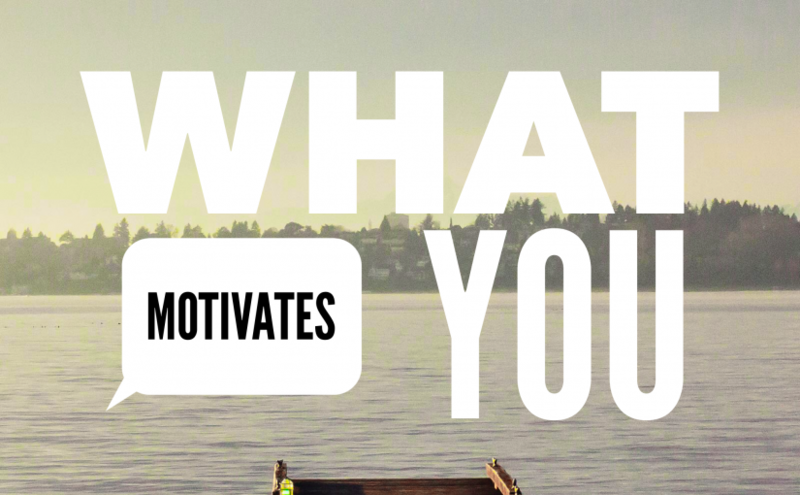 Postpartum Fitness – What Are We Missing? Social media is saturated with images of fitness models that pride themselves on “getting their bodies back” (as if there is such thing), along with the fitness centers and boot camps that encourage you to try their “magic formula”. Being a Mom is hard. Lack of sleep, never-ending stress and responsibilities, and now, added pressure from the society that tells you “being a mom is not an excuse to be out of shape”. While it is true, it also creates a sense of urgency and a requirement for the moms to look a certain way and get that perfect body FAST. So what SHOULD we do? Should we, women, be concerned with the “fast track to better body” or should we rather be concerned with the safe and proper way of getting a NEW, STRONGER and HEALTHIER one? Let me start by stating one simple truth: during pregnancy, our bodies change dramatically. Once the baby is born our bodies never come back to what they used to be. POSTPARTUM IS FOREVER. It doesn’t matter if you had your baby 1 month ago or 15 years ago – you always be a postpartum athlete. That doesn’t mean that you will never be able to get in a better shape than before the pregnancy, or that you cannot be stronger or leaner. No, not at all! Of course, YOU CAN achieve anything you put your mind to (there are plenty of examples of women that have done that). Rather, what it means is that we need to learn how to be patient with our bodies postpartum and ourselves, how to listen to the NEW body we have after the baby. This is just a short list of very COMMON but NOT normal symptoms that women experience during pregnancy or postpartum. I’ve met a lot of women that have these symptoms YEARS after having their kids and don’t do anything about it simply because they don’t know that IT IS an issue that needs to be taken care of. I wish there was one size fits all type of workout or advice but unfortunately, there isn’t one. However, there are a few tips I would like to share that can help you become more aware of your body and determine the COURSE OF ACTIONS. Even if you have any of these symptoms years after having your kids you can still see pelvic floor specialist that can help you understand what is going on and help you adjust your fitness routine. Even if your insurance doesn’t cover it, realize, one visit will give you a lot of valuable information. While it is tempting to get started with a strict workout regimen and diet in an attempt to get leaner and fitter as fast as possible, the INITIAL FOCUS should always be on RESTORING and REBUILDING. There is no right or wrong timeline, each person is different. Some of us will need just a few months to recover and rebuild, while others may require a couple of years. Either way, it all should happen on YOUR terms. Work with a personal trainer and/or physical therapist that have knowledge and expertise in this specific field. Working with people that know what they are doing, is a crucial part of the process. Note, that each professional works in his/her scope of practice. Your doctor is not there to prescribe you a corrective exercise program, a physical therapist is not there to build a workout routine for your or motivate you, and a personal trainer is not there to rehab you. The more eyes you have on you during this chapter of your life, the better and faster results you are going to see. Almost any issue that arises with pregnancy is fixable with the right approach. But in order for that to happen, you have to listen to what your body is telling you and take an action. 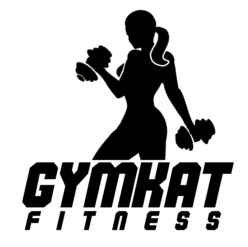 Posted on November 7, 2018 Categories GymKatTags fitness, health, lifestyle, postpartum fitness, pregnancy fitnessLeave a comment on Postpartum Fitness – What Are We Missing? We all know that for optimal health and performance we should sleep at least 7-8 hours a night. And of course, most of us have a hard time getting to this number. That being said, the quality of your sleep is often more important than the duration. 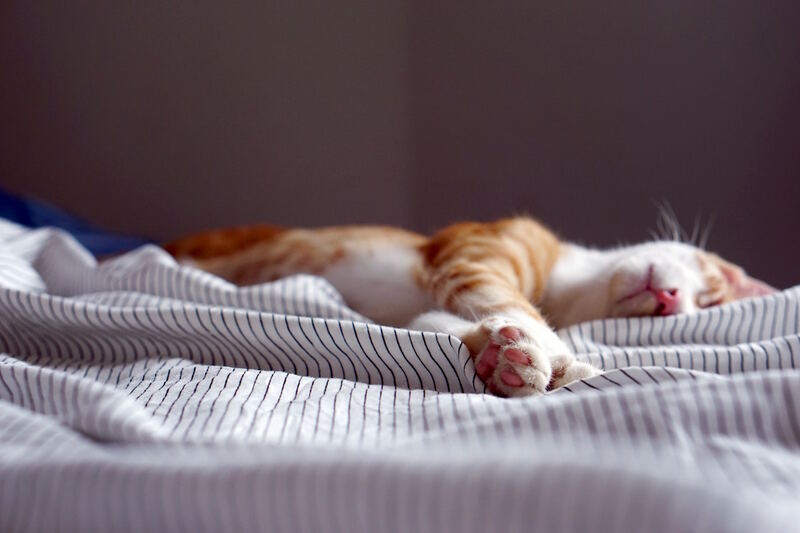 In this post, I’m going to go over some tips that will help you improve the quality of your resting time and help you recover better. Try going to bed and wake up at the same time. Your body has a natural clock and it does like discipline. Try not to sleep in on your days off either unless absolutely necessary. This one seems obvious but often overlooked. Sometimes we get too busy and run on coffee and energy drinks and don’t think about time. Alcohol buzz may feel like a way to relax but it actually disrupts your sleep. Your room should be cool, dark, quiet and clean. Your bed should feel like heaven. Eating before bed, in general, is not a bad thing, but if you have a big meal it can disrupt your sleep because your body is focused on digestion rather than rest. Playing with your phone or pad doesn’t help you to relax, as LED lights trick your brain into thinking it’s still activity time. If you feel like you need extra activity before bed, try reading a book. If you don’t fall asleep in 15-20min get up and do something quiet, like reading a book, drawing or knitting, until you feel sleepy again. Staying in bed and tossing around just causes more frustration and won’t result in a good rest. Needless to say, physical activity is one of the best ways to get some good sleep. Haven’t worked out in a while? Time to introduce regular exercise back into your routine. I hope you find these tips helpful. Give them a try and let me know what you think! I think it is safe to say that problems are evolutionary drivers and crisis often proceeds a big change. It’s at the moment of the great discomfort we often find a new way that helps us grow. In 2012 when I hit the rock bottom with my emotional state, there was a moment when I felt that “enough is enough” and that it was the time to try something that I subconsciously knew could help. I needed to start creating a stronger body, because strong spirit can only reside in a strong house. I’ve been a professional athlete for over a decade back in Russia, but with the move, daily problems, new life, and new experiences occupied my mind and I stopped exercising on a regular basis. I started going to the gym next to my house. I was training religiously, trying different techniques and programs. I was training 4-6 hours on some days (that’s not a recommendation). Every single day I was showing up and training like my life depended on it, because in some sense of it, it did. When I felt like crying, I pushed myself harder, I ran faster and lifted heavier. Within several weeks I noticed my body starting to change, depression started to ease, problems were not that tragic and that future was actually more exciting than what I originally thought. Years of unhealthy habits allowed me to forget that overcoming difficulties in a physical state ALWAYS translates into a stronger spirit and clearer mind. Fitness showed me my strengths and presented me with the opportunity to extend my hand to others, to prove them that they are stronger than they think they are. Stay positive and keep grinding!